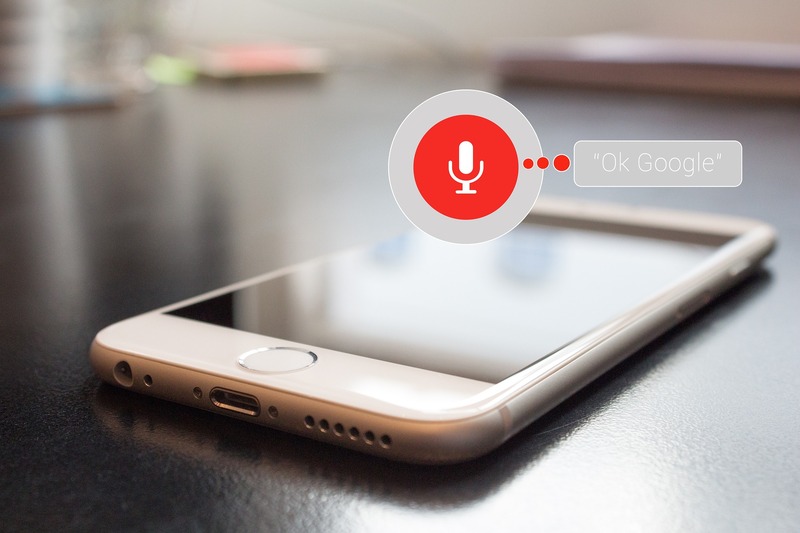 Voice searches have steadily increased over the past ten years since smartphones were first capable of speech recognition technology with Google’s voice search app for iPhone. This increase has expanded to the point where, according to a survey by BrightLocal, more than half of consumers have used voice search to find a local business in 2018. 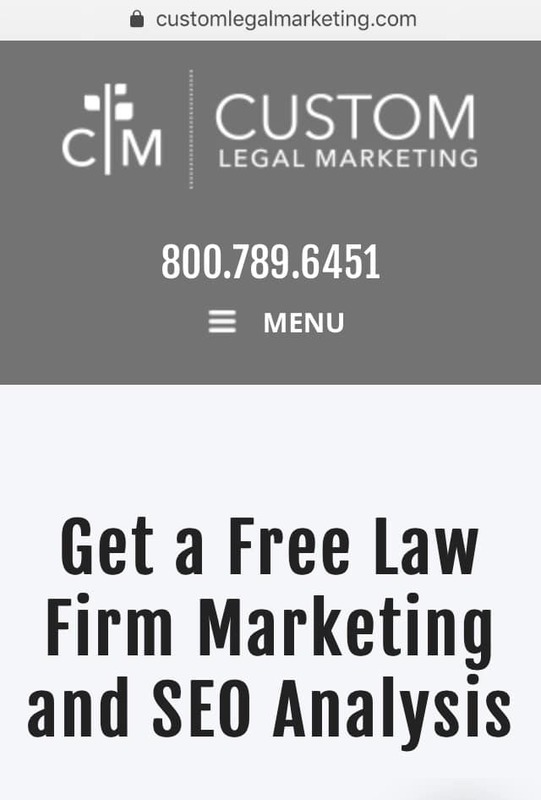 For most law firms that do not operate on a national scale, having a strong local presence in search engines is one of the keys to a law firm’s success. In March 2018, Google implemented mobile-first index, meaning the search algorithms Google use in determining positions on their search engine result page (SERP) is predicated on how your mobile website is optimized. If the mobile version of your law firm’s website has not been optimized to maximize the potential of voice search, the time is now. Here are a few updates you can make to your mobile site to get the most of the increased usage of voice searches. From a layout standpoint, your mobile site will have less real-estate for information as opposed to your website on desktop. Therefore, it is important to be more meticulous in what goes on your mobile website. 28 percent of voice users will call a business directly after finding them from search engines. Thus, your mobile website’s above-the-fold content, everything a user sees when they first land on your page without scrolling, should contain captivating imagery and information relevant to the voice search query designed to allow an easy path toward a conversion action, such as a call or form submission. Including the cities and counties of your market area in your site’s content is important to ensure your firm’s listing will show up on the SERP. If a user does a voice search that entails “I got in a car accident in Chicago and need a lawyer,” and there is no or barely any mention of that city on your site, chances are your firm will not show up in the results. “Near me” is one of the first recommended query finishers Google applies to a search. Having a strong local presence will automatically give you eligibility in showing up for any “near me” search queries. Using Google Search Console and Google Analytics, look through the search queries people have used to find your law firm. Out of the queries that get the most impressions and clicks, is your content able to address these? Being able to answer the questions users ask most will ensure your firm has a place on the SERP. Generally, how people talk and type differ. Sentence structures are typically more formal and rigid when someone types, while conversational language like voice searches are more fluid. Your content on your site should account for this. Optimizing for long-tail keywords have started becoming more and more popular. Voice search queries are not usually done in short bursts, like “injury lawyer,” they are detailed, with the inclusion of additional verbs such as “I got injured and I need a lawyer.” Long-tail keywords are less competitive than their short-tailed counterparts, but they are just as important to ranking well on search engines. If you have content that relates to what a user’s voice search query is, you might be eligible to be in a featured snippet for that query, which catapults your listing to position zero, above everyone else. This will allow you to have a leg-up on your competitors. If you are able to maintain a featured snippet for an extended amount of time, you will have ownership of that respective key-phrase. Dexter Tam is an Analyst at Custom Legal Marketing and is Google Partner Certified in Adwords.